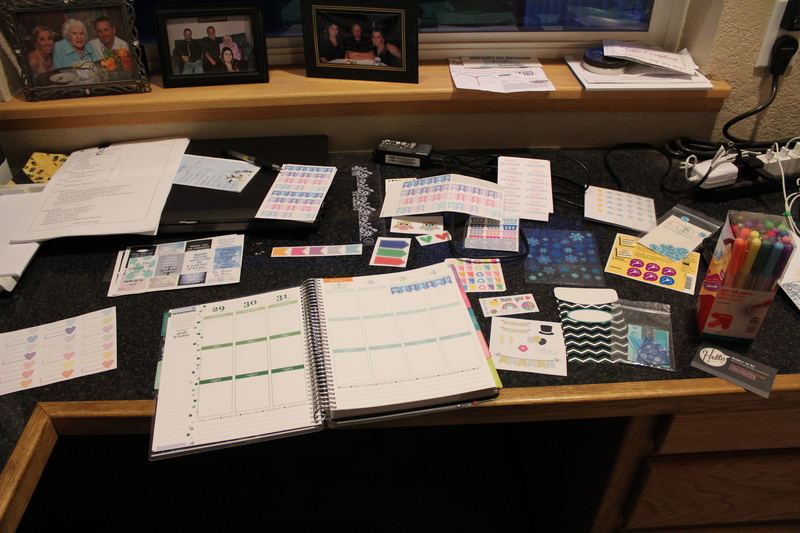 It’s official… I’m OBSESSED with my Erin Condren Life Planner. Let me kick off this post by saying that I am in no way getting paid to review this planner… just sharing my love for it with the world! I spent the last few months of 2014 looking for a new way to stay organized in 2015. 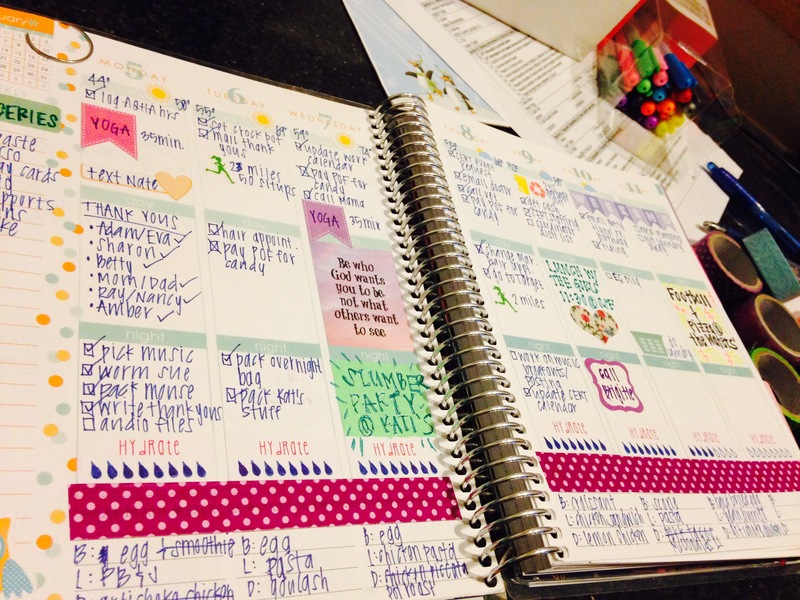 Historically, I’m a paper planner kind of girl… I’ve tried, but the digital stuff just doesn’t work for me. I had seen review after glowing review on the ECLP… people just gushing about it and my sister’s sister-in-law showed me hers. I was sold and decided to give it a go. After what seems like the longest two or so weeks of my life, the planner finally showed up at my door. The box was beautiful and I’m pretty sure I heard angels singing when I opened it. 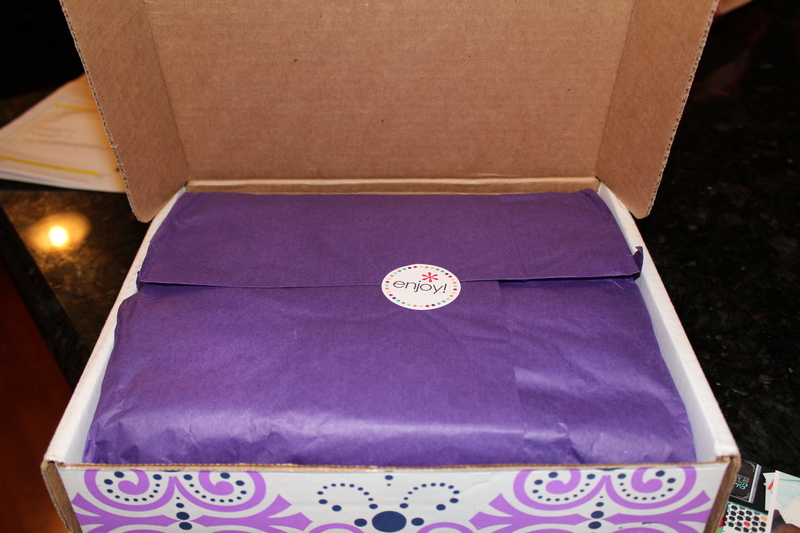 There’s something to be said for pretty packaging! 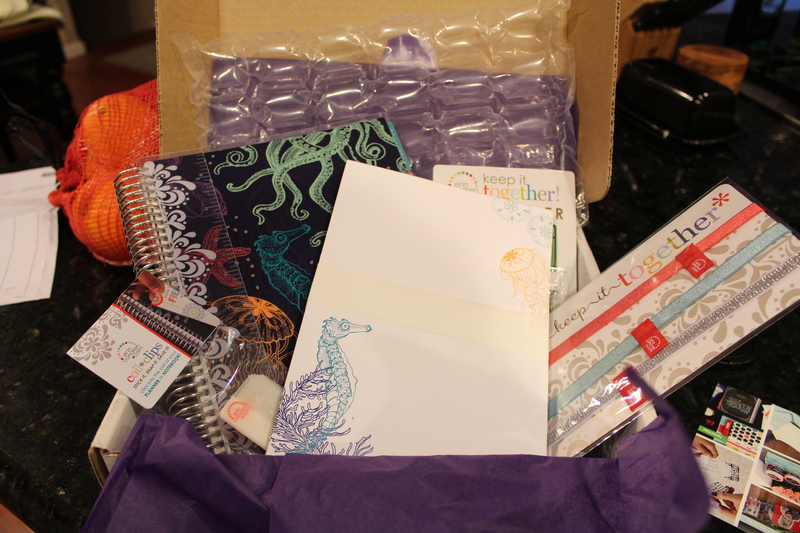 Inside was all of the awesome stuff I ordered – the planner, coil clips (to clip stuff like invitations into the planner), note pads, bands to hold the planner closed, and a pen holder. It was amazing and absolutely beautiful! 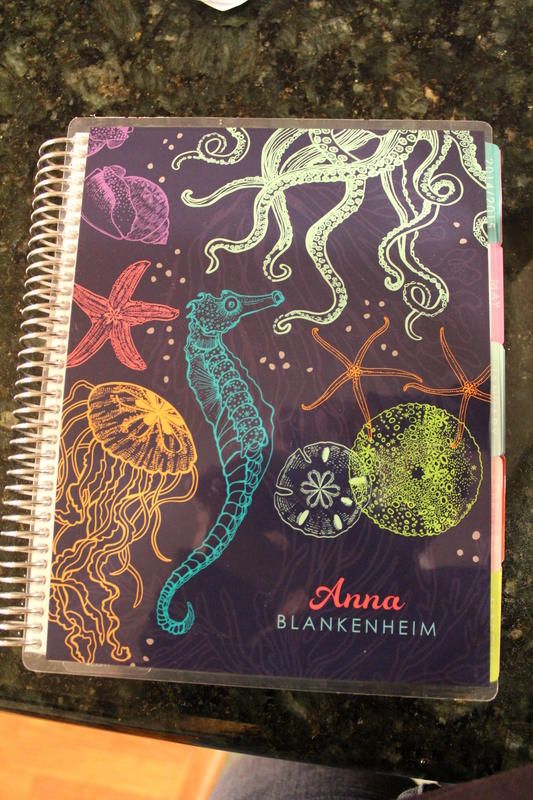 I chose the seahorse theme for this year and kept it pretty simple, adding only my name. My sister did a polka dot theme with her name on the front cover and picture of Chloe on the back. There are seriously a zillion options, all customizable, and to make things even better, the covers are removable and interchangeable! Here’s where the cost of the planner can really start to add up. Not only does the Erin Condren site itself offer accessories, but there’s a whole world of planner decoration stuff out there that I never knew existed. Washi tape, laundry stickers, running stickers, meal planning stickers, even riding lesson stickers! You name it, and someone on Etsy has created a sticker to represent it (or will custom make them!). Planners are made for planning, right? Now that I’m two weeks in, I feel more than qualified to tell you about the usage (even though in my stalking studying of other planners on Instagram, Facebook, etc I’m learning there are so many things to track that I had never thought of!). The thing that made me nervous about the ECLP was the weekly breakouts. I like my planners to have a monthly view (where I track appointments, lessons, commitments, etc) and a weekly layout (which I’ve used as a to do list). The ECLP layout breaks each of the weekly sections into “morning”, “day”, and “night”… something I wasn’t sure I was going to like. I’ve found it was pretty easy to get used to and, in fact, helped me focus on my daily tasks. The weekly portion is part to do list, part journal, part diary… it’s great! Another thing I’ve done is made use of the back notes pages… so far I’m using three of them – one called “Sue’s Page” that tracks his worming, shoeing, and vaccines, one called “Random Acts of Kindness” that tracks people I will be sending love to throughout the year, and one called “Read, Watch, Listen” that tracks books I’d like to read, movies I want to see, and music I want to listen to. All decorated with washi tape and all sorts of fun colors. If you’d like to order your own ECLP, click here for $10 off! I hope you enjoy yours as much as I do mine!